Slí na Bandé: What are Biofuels? “Bioethanol”, which is an ethanol produced from biomass and/or the biodegradable fraction of waste, to be used as biofuel. “Biodiesel“, a methyl-ester produced from vegetable or animal oil, of diesel quality, to be used as biofuel. “Biogas“, a fuel gas produced from biomass and/or from the biodegradable fraction of waste that can be purified to natural gas quality, to be used as biofuel, or woodgas. “Biomethanol”, a methanol produced from biomass, to be used as biofuel. “Biodimethylether”, meaning dimethylether produced from biomass, to be used as biofuel. “Bio-ETBE (ethyl-tertio-butyl-ether)”, or ETBE produced on the basis of bioethanol (the percentage by volume of bio-ETBE that is calculated as biofuel is 47 %). “Bio-MTBE (methyl-tertio-butyl-ether)”, a fuel produced on the basis of biomethanol (the percentage by volume of bio-MTBE that is calculated as biofuel is 36 %). “Synthetic biofuels”, which are synthetic hydrocarbons or mixtures of synthetic hydrocarbons, which have been produced from biomass. “Biohydrogen”, hydrogen produced from biomass, and/or from the biodegradable fraction of waste, to be used as biofuel. And “Pure vegetable oil”, which is an oil produced from oil plants through pressing, extraction or comparable procedures, crude or refined but chemically unmodified, when compatible with the type of engines involved and the corresponding emission requirements. Biofuels are commonly referred as first, second or third generation of biofuels. The first generation of biofuels refers to the fuels derived from sources like starch, sugar, animal’s fats and vegetable oil. They are mainly biodiesels, vegetable oils, biogas and syngas, and represent most of the biofuels used at the moment. The second-generation biofuel technologies have been developed because first generation biofuels manufacture had important limitations. 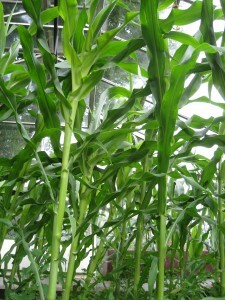 The goal of second generation biofuel processes is to extend the amount of biofuel that can be produced sustainably by using biomass consisting of the residual non-food parts of current crops, such as stems, leaves and husks that are left behind once the food crop has been extracted, as well as other crops that are not used for food purposes (non food crops), such as switch grass, jatropha and cereals that bear little grain, and also industry waste such as woodchips, skins and pulp from fruit pressing, etc The following second generation biofuels are under development: biohydrogen, bioDME, biomethanol, butanol or isobuthanol, DMF, HTU diesel, fischer-tropsch, and wood diesel. Algae fuel is considered as a third generation of biofuel, but such fuels remain too expensive to replace other commercially available fuels. According to a report of the European Association for Bioindustries of June 2007, the global biofuels market consists of approximately 85% Bioethanol and 15% Biodiesel. Brazil and North America are the world leaders for the production of Bioethanol, while Europe produces most of the world Biodiesel, which represents ¾ of its consumption of Biofuels. The production of ethanol is based on enzymatic conversion of starchy biomass into sugars with final distillation of ethanol to fuel grade. 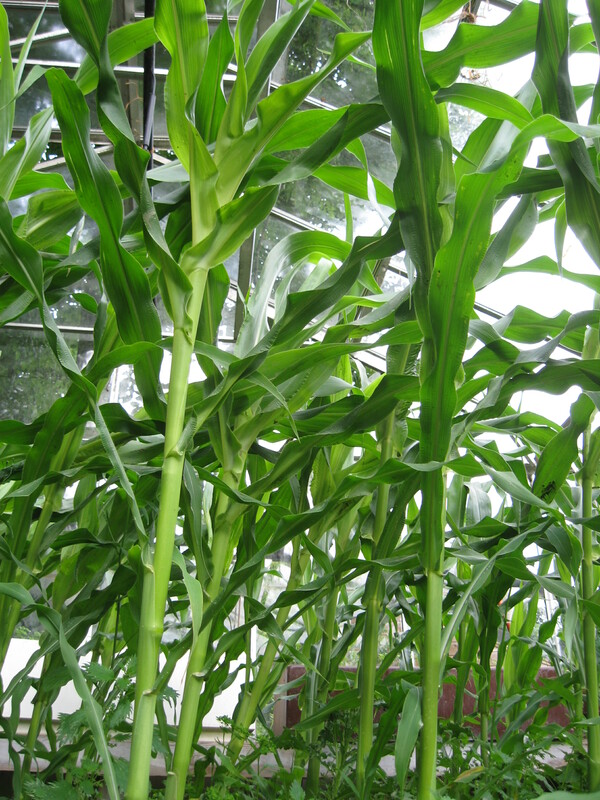 Bioethanol can be produced from cereal crops, corn, sugar can, sugar beets, potatoes, sorghum and cassava. These main products can be mixed with more products in order to lower the costs of production. The world biggest producers of Bioethanol are Brazil, producer of sugar can ethanol, and United States, mainly producers of corn ethanol. Biodiesel production is based on trans-etherification of vegetable oils and fats through the addition of methanol (or other alcohols) and a catalyst, giving glycerol as a co-product. Biodiesel is produced mainly from rapeseeds, sunflower seeds, soy seeds and palm oil seeds. New processes have been developed to use animal’s fats or recycled cooking oil. The largest biodiesel’s producer is Germany, with 50% of the world production, followed by France and Italy. Biodiesel can be used in pure form (B100), or mixed with petroleum diesel (example: B20 contains 20% of biodiesel). In order to reinforce European security concerning the energy supplies in the transport sector, and comply with the objective of Greenhouse gas emission, the European Parliament and Council adopted the Directive 2009/28 regulating the use of biofuels for transport in the common market. If it’s locally produced and at a small scale, biodiesel can be sustainable (such as Irish locally produced biodiesel grown on setaside land and locally consumed). Biodiesel produced on rainforest land, such as the palm oil production, is a crime to humanity and all the sentient beings on this planet. This is actually the suitable blog site for everyone who wants to find out about this kind of subject. You understand so much its almost tiring in order to dispute along with you (not really that I truly might need?-HaHa). You definitely place a fresh spin and rewrite over a subject thats recently been discussing for many years. Excellent things, simply good!